1. 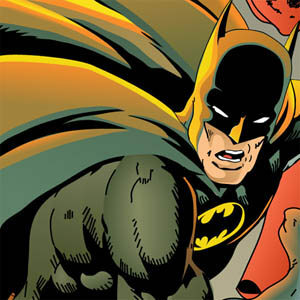 American comics have multiple artists and authors, which adds to some of the confusion in their continuity. As a manga reader the idea of picking up on one piece 700 chapters in is an appalling concept but I’ve been assured that I can start reading the newer arc of xmen and don’t need to start in the pre-Phoenix days. I’ll admit, the idea of reading x-men without Jean is pretty foreign to me. Go figure, most people don’t like jean but do like scott. I have to be opposite, and deal with dear old scottie-o. 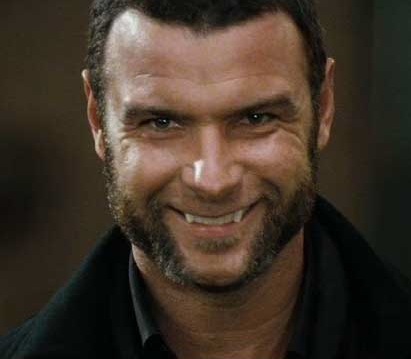 If I do start a young child on xmen though I’m going to tell them not to look up anything about wolverine’s past, since piecing it together was apparently part of what made him most popular. I doubt this will be possible, but I can try for a little while. I’m really frustrated with the multiple artists and the fact the large crews put the comics together. I really like the uniform art styles for each series and the continuity from panel to panel. Reading many american comics feels rushed and jerky, like they’re trying to get as much in in as few pages as they possibly can. Mangakas put out chapters by the week so it makes sense to stretch each scene out, beyond just the flow of it but I really feel it makes you feel more like you’re reading a real book or story as opposed to some half baked picture book. Some of the non-marvel/DC american comics I’ve read do it more in the Mangaka way but I’ve yet to find an xmen or the like done this way. ^ this is how I feel when frustratingly trying to figure all this out. Meanwhile I hop back on here from time to time and see my post from before I watched avengers and feel like such a little poser. Its all made worse when I remember how much I didn’t enjoy fantastic 4, spiderman, hulk, etc and when I watched them again now they’re like the best poorly written few hours of my summer. This I do not understand. Eventually my avengers and general marvel hype will die down again and I’ll be back to the little x-fan I was before. That is- until Iron man 3, Avengers 2, Thor 2, and Captain America 2 and the currently untitled 2014 marvel studios movie. I can’t decide if I want a black widow movie or a Mark Ruffalo hulk more! Alas alas, I’m off to tumble and write! psssssst, I’ll probably get more active again when school starts back up and my new roomie Natalie and I cook awesome things in our fantastically clean kitchen that’s only the two of us! Plus, we’re both art majors so expect great crafts to be born and I’ll share them with you. Japan, Korea or America? Where to turn my comic eye? In My youth I was a huge Manga fan. Give me Kenshin, Inuyasha, Tokyo Mew Mew, FMA, you name it and I was on it like white on rice. Then I discovered Korean Drama and it was all Iljimae, Boys over Flowers, 100 days with mr arrogant, you name it. There was a brief period of thailand and main land dramas in which I’m still eagerly awaiting the completion of any translation to butterfly lovers. But that era slowly drew to a close a year ago and I started looking into American comics. 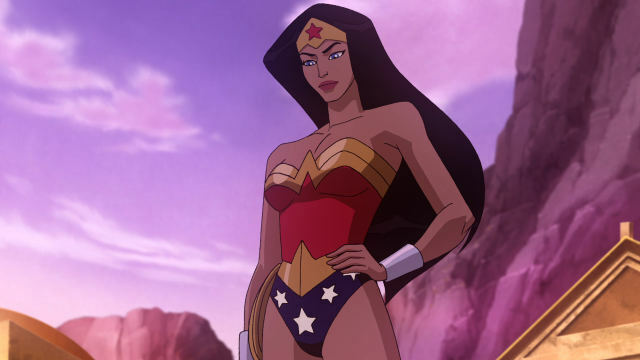 Wonder woman, Batman, Xmen swiftly followed with Smallville and other american comic based series. Well, I’m still trying to figure this industry out but I’m making it. It’s much harder to enter into American comics than asian ones. they’re long with parallel universes and you don’t need to start back on issue 1. (which I totally did when trying to get into Xmen and let me tell you comic styles are different now.) There’s no logical place to begin so I just dove in with some basic sum-you-up type series. The superman movie where he flies around the world, the batman animated series, batman beyond, xmn evolution, wolverine and the xmen, the wonder woman animated movie, and of course my handy dandy google search. So I can’t argue you out of a paper bag yet as for why something happens a particular way or what the logic is behind charles getting paralyzed by an alien but I know how harley met joker, what inspired wonder woman’s costume design, how john stuart got his ring, that martian man hunter is practically a deus ex machina, that Wally West’s a ginger, and that hawk woman is totally someone worth researching into. A lot of the series I’ve watched give you a quick shallow once over basic plot lines that have been repeated and developed over years and years which is really helpful when trying to get into any other real series. So unless you have a tutor for American comics that’ll show you the right direction and answer all your questions without giving away the magic of the suspense, don’t be a snob over the stupid series. Now I’m by no means advocating sitting down at watching them intently. Your brains might slide out your ears. But when you’re alone and chilling out put them on like music and pay half an attention and things’ll just start falling into place. I always watched batman while cooking lunch and Wolverine and the xmen was always on while mixing up new batches of paper clay. While I still know nothing about The Flash, Hawkman, Martian man hunter, Thor, Ironman, The Hulk, Spiderman, Black Widow, and more than half of the other characters on the marvel and DC character posters I know a lot more than most others my age. So if you’re in my shoes and trying to see what the hype is about these american heroes but can’t figure out where to start I’ll point you in some of the directions that helped me get started. 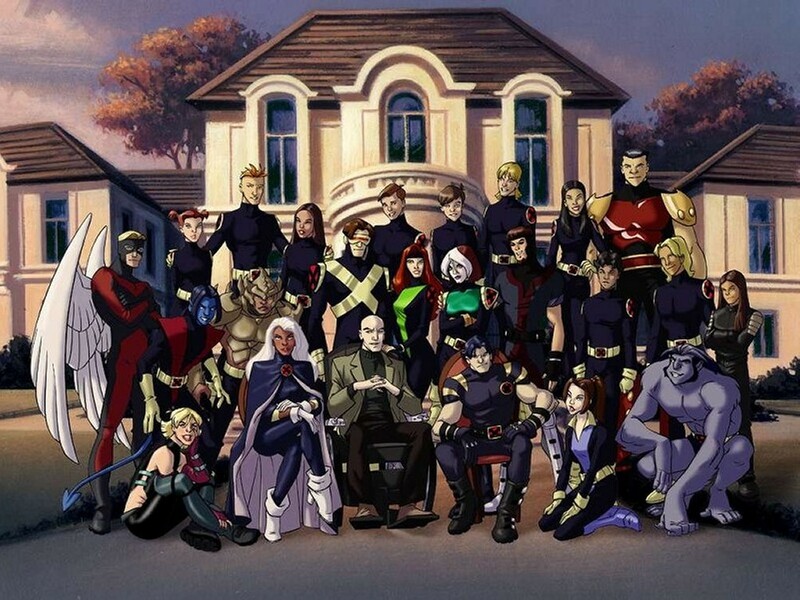 As far as Xmen goes the 90’s series is Gold. Evolution has excellent character design and an interesting plot while wolverine and the xmen drives it all home. Avoid the earlier movies all together. They barely even do fanservice. Except Origins:wolverine. That was some excellent fanservice. But Try First Class. Alright, so first class is not cannon but we’re not starting with it so hopefully it can just drive home some characters love and I’m assuming you’re smart enough to google afterwards. While I haven’t read it yet myself due to my aversion to reading things on the computer, I’ve heard the uncanny xmen is supposed to be pretty good. Batman for me started with The Dark Knight and then filled it all in with the Animated Series. I then accidentally watched Batman and Robin and while Arnold was laughable and Ivy face-palmable it solidified knowledge in my head pretty well. While I’m still don’t a big fan of the bats that dang womanizing Bruce managed to steal my heart. 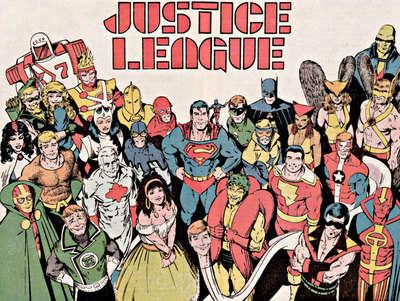 An excelent into into the main DC characters in General has to be Justice League which of course then leads you to the increased cast of Justice League Of America and eventually Young Justice. Thanks to JL I’m now a big fan or Black Canary now. Any recommendations for something I should read or follow? I’m still in that honeymoon stage with the American stuff where I’m checking almost anything out. Manga thought, much more selective. Plus I’m dying to find some written- er- drawn stuff. First post? This better be good. After admiring other people’s blogs and the recipes they’ve put together or the crochet patterns they shared I decided I needed to get a hand in this as well. And what a better time to start? Half way through college; there’s all sorts of awesome things that are about to happen! Well Here I am! 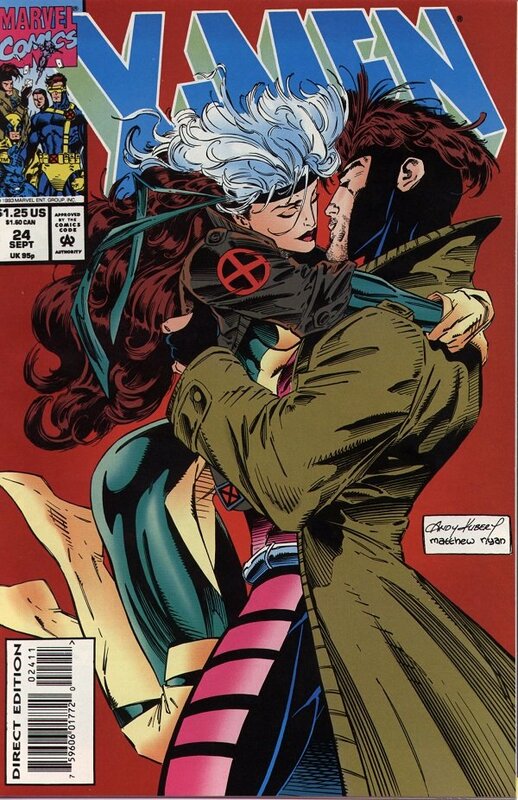 so to start I suppose I should mention that my x men love has been re kindled since first class came out. At first I was in awe of it’s awesomeness and attempted to get my hand on some cannon to beef up my knowledge (which from childhood is mostly based in Evolution). I still love evolution so much! Oh dear! 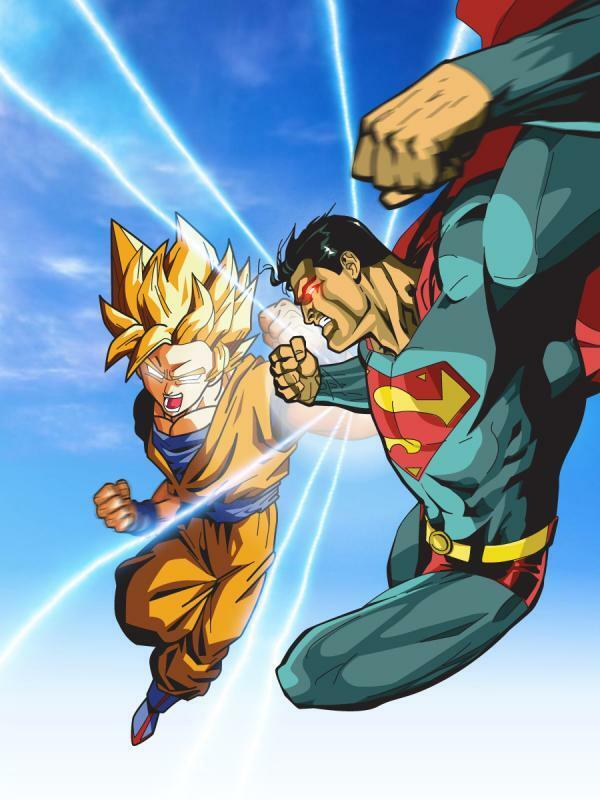 I feel just as big a fool as I did when I started switching from Japanese to American comics and I said Superman was Marvel! (that slip up haunted me for days!) Well I was curious how the Prof was actually paralyzed and then how, if Mystique grew up with Charles, did she not have some sort of relationship with the Juggernaut? (also, I was confused how Mystique pulled a Meyer and grew up to speed with Charles until she hit her prime). So off to the internet I went, sadly having no friends who are experts in this field. (my best source of knowledge was busy with their new pet turtle). Well, Mystique has been around for a long time (I’d like to look into her backstory more!) and that whole growing up together thing was a bust. There’s two questions solved there. Apparently charles’ legs were smashed by an alien masquerading as Lucifer . . . with a big rock. Can’t say I’m mad at them for messing with cannon there. Oh, also If you don’t know myfacewhen it’s awesome. I just found Victor on there just now and it kinda made my day. Check it out.